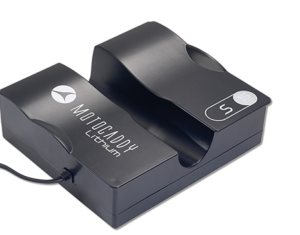 The PowaKaddy Universal Lithium battery has been designed to be compatible with the vast majority of electric trolleys in the market. 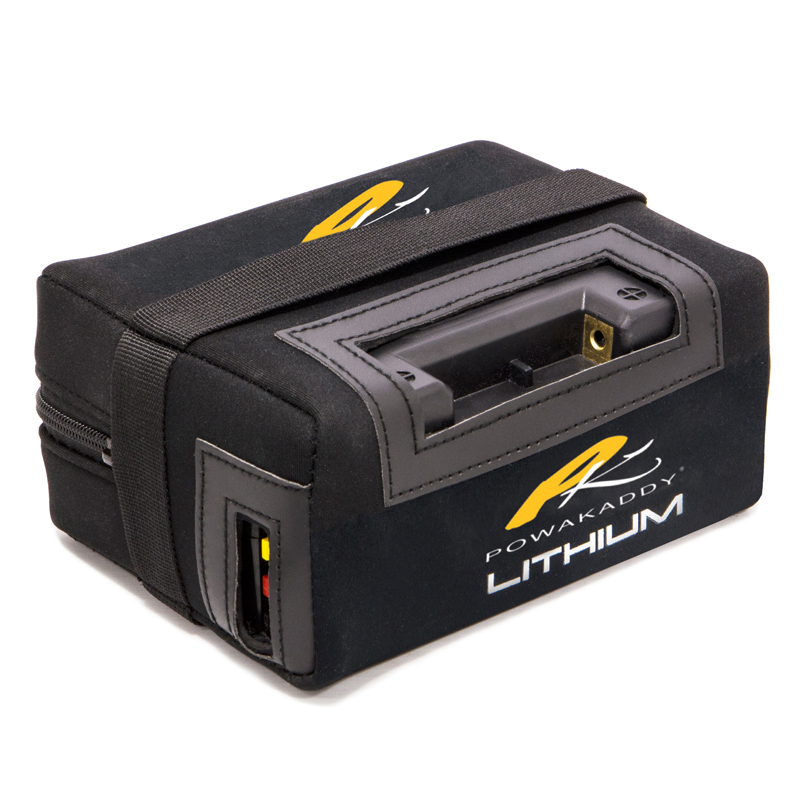 This is an excellent alternative if you are looking to upgrade from a Lead Acid battery to a Lithium. It is very lightweight and comes supplied with a special charger. An Anderson connector is also available as an optional extra.